These Socks Will Keep You Cool During Your Matches Or Training Sessions. They Feature Socks For A Better Protection, Arch Support For A Better Fit. 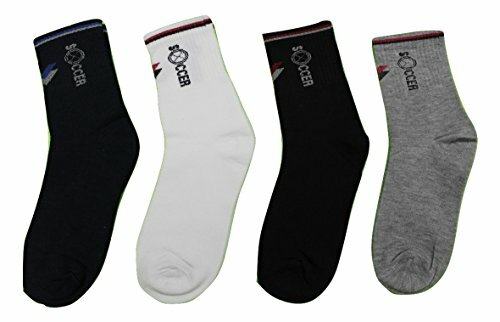 Focused On A Comfortable Socks That You Use For Various Sports Activities.